Thinking Pink: Watch This: Won't You Be My Neighbor? Watch This: Won't You Be My Neighbor? 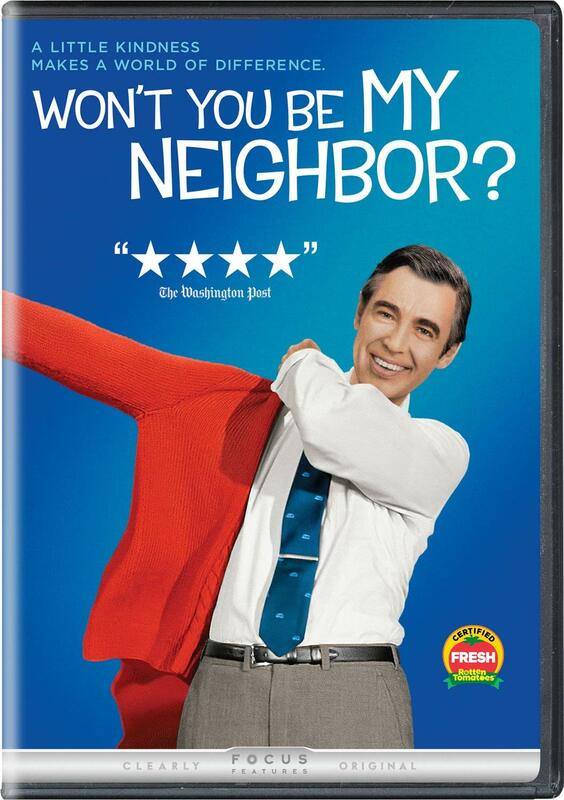 After hearing nothing but wonderful things about it, we were finally able to watch the incredible DVD called Won't You Be My Neighbor? about Mr. Fred Rogers. What a fascinating story! As someone who grew up watching his show, I was completely transfixed with the behind the scenes stories as well as the bonus footage of Mr. Rogers interacting with kids. And I had no idea he was a minister in real life! He was so sincere and interested while speaking with kids - totally made us both cry while watching it. Fantastic documentary and I couldn't recommend it more!